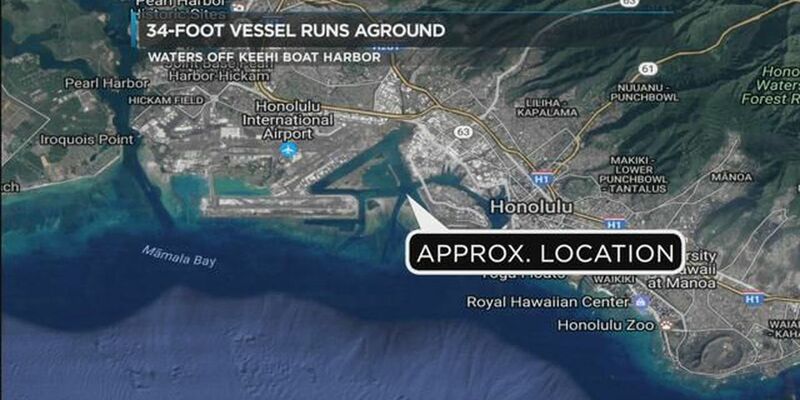 HONOLULU (HawaiiNewsNow) - The U.S. Coast Guard rescued six people from waters off the Keehi Small Boat Harbor on Thursday night. 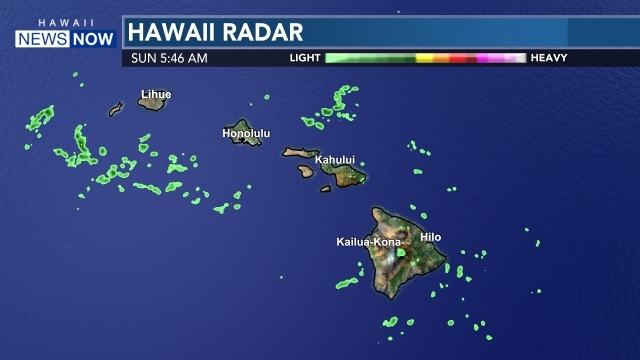 Officials say they got a distress call around 6:45 p.m. from a 34-foot-long sailing vessel named Malia that ran aground on the Keehi Harbor end of the reef runway. The Coast Guard deployed a helicopter and a rescue boat, but the boat was not able to get near the grounded vessel because the water was too shallow. The helicopter crew was able to hoist all six people on board shortly after. Officials say there were no reports of injuries or pollution. No word yet on when the grounded vessel will be removed. Officials say it was badly damaged and it will be up to the boat's owner to contact a salvage crew to have it towed away.